Welcome to Providence Food Delivery! Providence Food Delivery is a convenient online food ordering and delivery service. Order High quality food from brand restaurants and meet our delivery drivers at your doorstep. 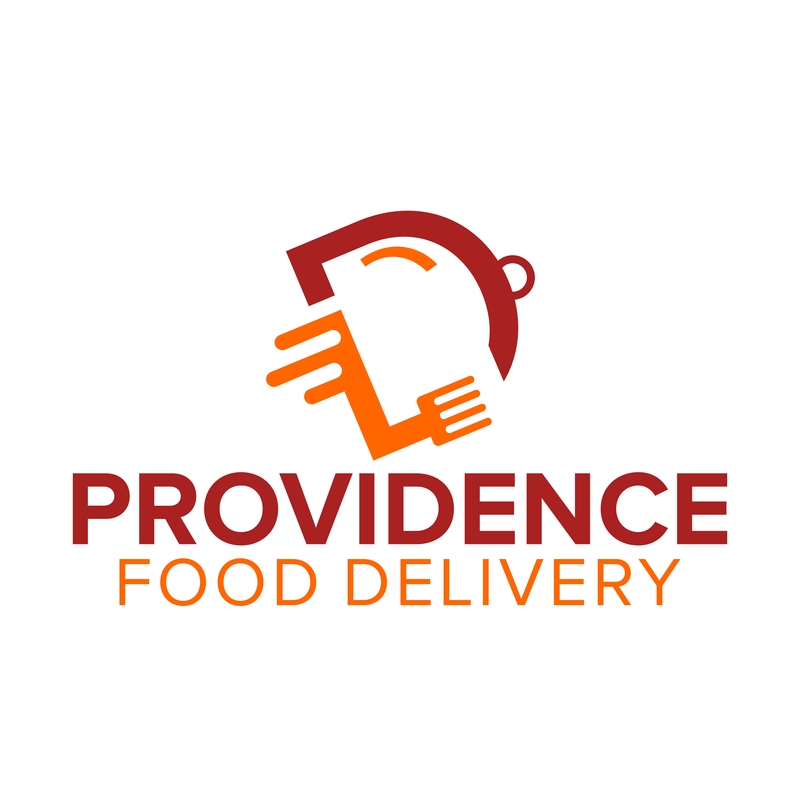 With Providence Food Delivery you get access to the menus of hundreds of restaurants, and you can get acquainted with their ratings and special offers. 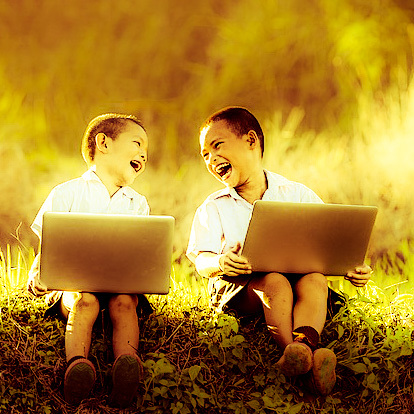 Our mission is to save your money and time!